Getting married soon? Whether you were lucky enough to have a green wedding or not, here are some fun tips for having a green honeymoon! There are many ways you can be environmentally responsible without having to go out & buy a Smart Car. 5 simple tips that I use for staying green in my car. 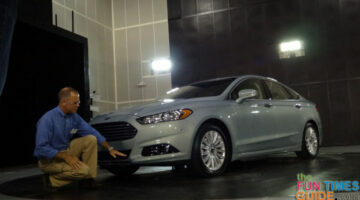 Ford green cars are popular and highly rated. Check out Ford Motor Company’s top 10 green initiatives and see for yourself how Ford goes further. Biking is a great way to get healthier. It’s also a good way to get to work and school. Cycling can be FUN too! Some ways to add joy to your next bike ride. 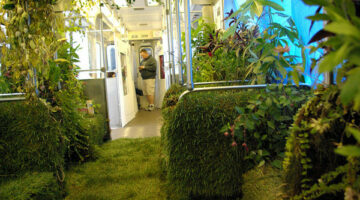 Look what happens when clever environmentally-minded artists get their green thumb on in a Chicago rail car. Yike Bike: What Do You Think About This Bicycle Alternative? 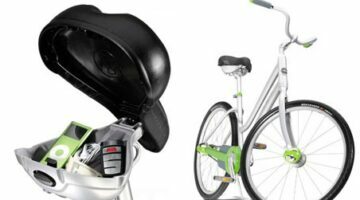 The Yike Bike is a unique electric, collapsible, bike-like vehicle that actually provides an nice alternative to the traditional bike. See the pros & cons. 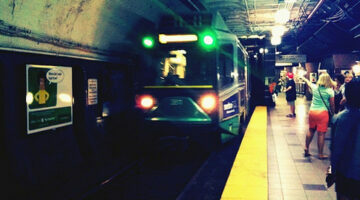 Think a bicycle really isn’t all that feasible as a mode of transportation? 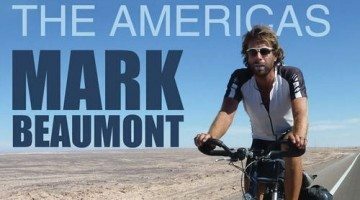 Mark Beaumont biked from the top of North America to the bottom of South America. 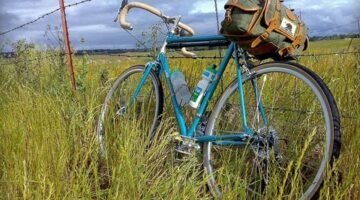 Here’s more about the man who cycled the Americas… and the world! This battery-powered, rechargeable Swiss Army Knife bicycle is a great commuter cruiser. 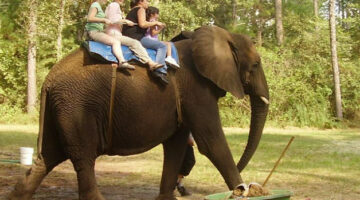 Great reasons to consider treating your kids to a green summer camp this year. 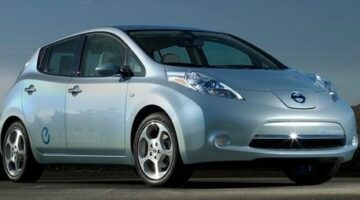 Enterprise will ‘pick you up’ in Nissan’s new all-electric LEAF beginning this month. Why ride a regular bike when you could ride a BOND bike. Secret agent cyclists unite! 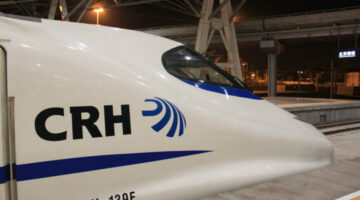 A great high-speed rail system in the U.S. would make travel cheaper, greener, and more fun than depending on cars and planes. Make cycling even more eco-friendly by sporting cycling attire made from bamboo and recycled material. Ditch your car in favor of your feet, bike, scooter, or bus for World Carfree Day. 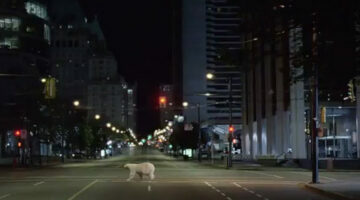 Nissan’s new LEAF commercial is a refreshing bait and switch of polar bear cuteness. Public transportation isn’t just for those less fortunate people who can’t afford a car…in fact, all the cool kids ride public transit. The Trek Lime is the ultimate bike for beginners…it even shifts gears automatically! This bike design solves nearly every problem facing urban cyclists…and in a slick, almost too-simple design. 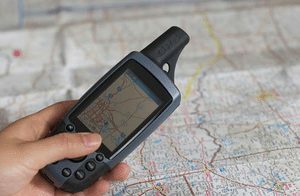 Use your iPhone or Android phone to have fun hunting geocaches and replenish forests at the same time. Lance Armstrong may have won the Tour De France 7 times, but he still spends a lot of time behind cars…and he’s tired of sucking on your tailpipe. 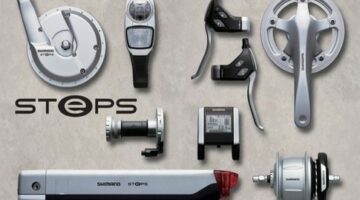 Bike component super-power, Shimano, is bringing the first serious ebike conversion system to market later this fall. Now your favorite bike can become your favorite electric bike.